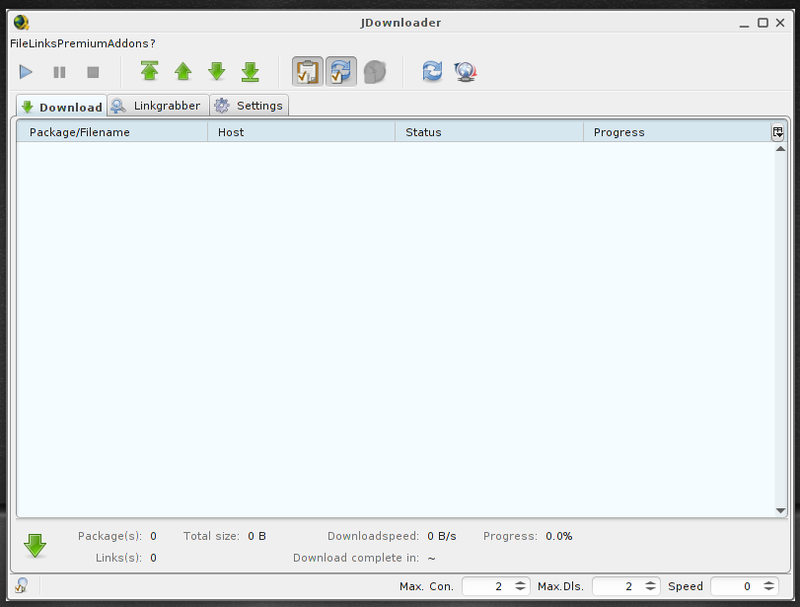 JDownloader simplifies downloading files from One-Click-Hosters like Rapidshare.com or Megaupload.com for both paid and non-paid users. Offer features like downloading in multiple paralell streams, captcha recognition, automatical file extraction etc. Additionally, JDownloader can import CCF, RSDF and the new DLC files. 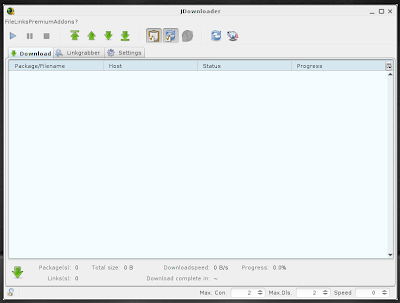 To install JDownloader in Ubuntu via PPA, simply do the following in Terminal. Done. Now goto Applications - Internet - JDownloader. Then there will be a time consuming update process and afterwards you are ready to go. 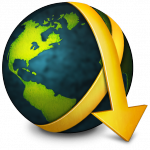 Choose the default download location and language. Thats pretty much it. Meanwhile, you might want to speed up your apt-get download speeds using apt-fast.